When our body has what it needs, we heal faster and we are much more resistant to sickness and disease. While pharmaceutical drugs certainly serve a purpose, what the human body craves most is Mother Nature’s own medicine. So, instead of using synthetic chemicals for medical treatment, we search the world over for pharmaceutical grade supplements, nutraceuticals and other remedies that originate with elements of nature. 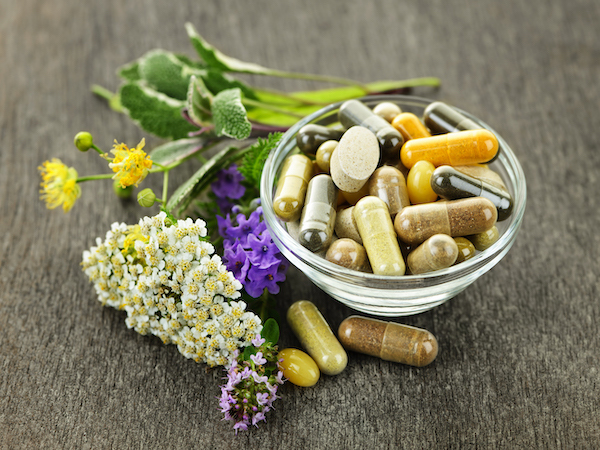 Our natural pharmacy store also includes homeopathic remedies, rare plants and herbs, and a wide variety of supplements.